Specific problems often need custom solutions. That's what we build. Today most businesses have taken steps to optimize their warehouse space. 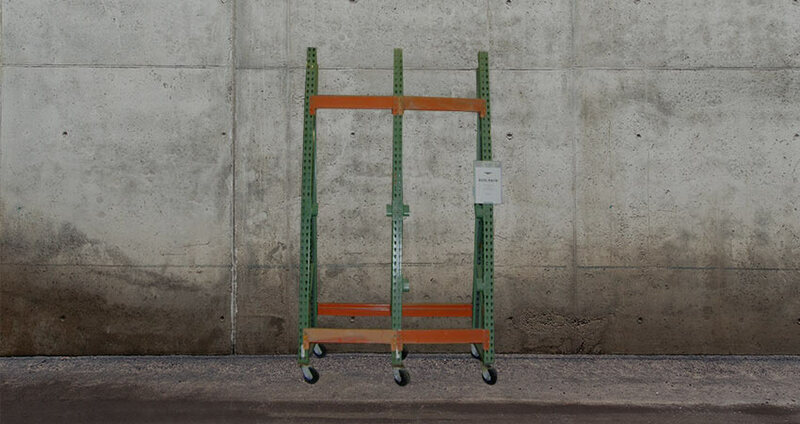 Many companies have installed custom pallet racking to minimize under-utilized warehouse space. Speedrack West can create warehouse and industrial storage solutions that are designed to solve your warehouse storage problems. When we perform custom fabrication, we design and create pallet racking and industrial storage solutions tailored to the unique needs of our customers. Does your business require industrial shelving of a specific length or depth? Are your products not stored on standard pallets? We can build storage solutions for heavy, bulky or odd-shaped products. 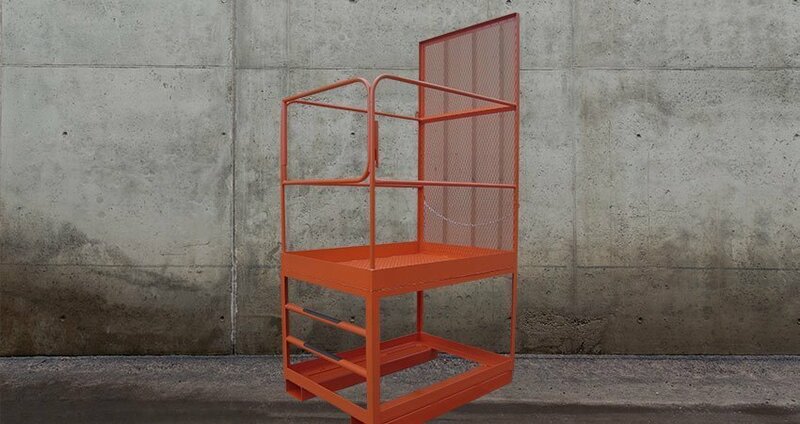 We can turn wasted space into valuable storage space with a custom size rack. Let us work with you to implement effective, safe storage solutions. If you need something quickly, you’ll appreciate that our lead times are significantly shorter than most other manufacturers. Many factories have lead times that are several weeks out, whereas we pride ourselves in maintaining a much shorter lead time for most custom orders. If you need something fast, call us first! We are “Speedrack” for a reason! Our ability to tailor industrial storage and shelving solutions to your inventory and workflow makes Speedrack West your one-stop warehouse shop! We welcome the opportunity to discuss your product needs with you. Beyond our team of pallet rack experts and welders, we also offer painting services to ensure your custom product looks great. These custom services are what makes Speedrack West unique. We provide the products your business needs, and we have the skills and know-how to ensure that those products match your needs exactly. The material handling industry operates in standards: standard widths, standard heights, standard lengths. But we know that your needs are not always in standard sizes. 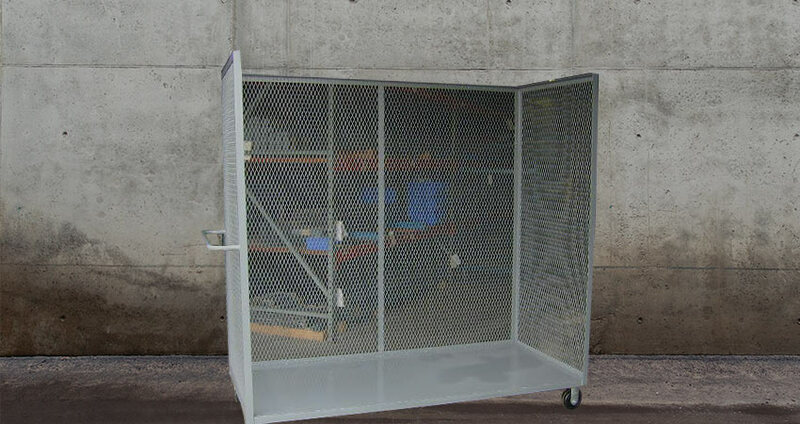 Our fabrication team can customize a system that will fit into what space you have, allowing you to maximize your storage capacity based on your real-world requirements. Contact us today to discuss your special project. Whether you need small modifications to an existing system, or a full warehouse custom design, we look forward to creating exactly what you need.